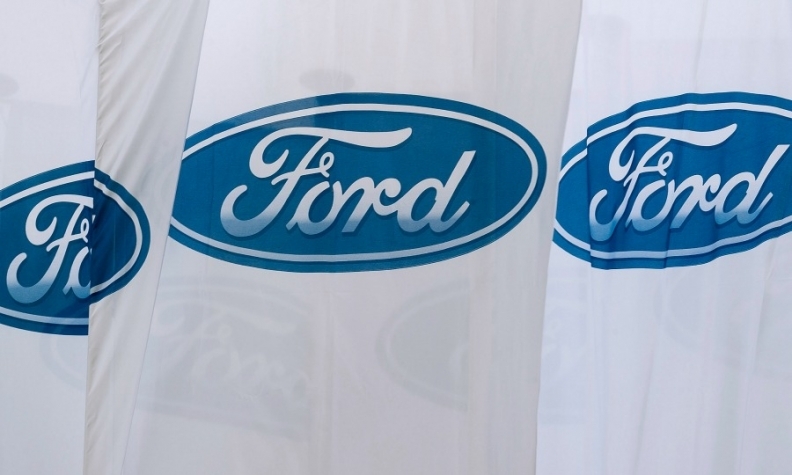 BERLIN (Reuters) -- Ford increased European car sales by 8 percent in October, its fifth straight monthly gain, as it benefited from growing demand in the UK and Italy. Deliveries in the so-called Euro-20 markets, including all major countries, increased to 98,100, the company's best October result since 2011, from 90,700 a year earlier, Ford said on Thursday. In the UK, Ford’s largest European market, sales jumped 17 percent last month to 31,600. Sales in Germany, its second-largest market, were down 2 percent to 21,800. Sales in Italy, Ford’s No. 3 market, rose 20 percent to 9,200, while in France, the automaker's fourth-ranked market in Europe, sales fell 1 percent to 9,000. Deliveries in fifth-placed Turkey also fell 1 percent to 7,500. Ford's overall 10-month sales in the region were up 8 percent to 990,800 cars, leaving its marker share steady at 7.8 percent, the data showed.